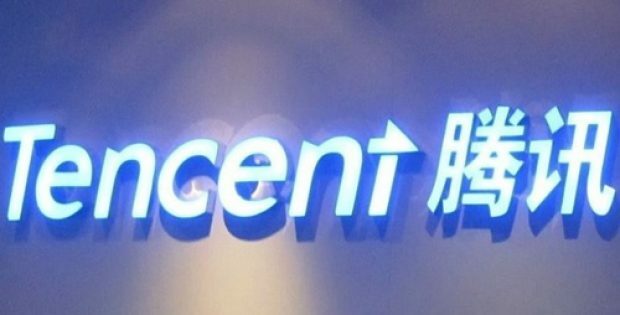 Tencent Holdings, the largest game publisher in China, has reportedly entered into a collaboration with Sea, a Singapore-based gaming and e-commerce giant in a bid to publish game titles in Southeast Asia. The move comes on the heels of the stalled growth in the gaming industry in China on account of the tightening regulatory scenario in the country. The regulatory restrictions in China have apparently led to game publishers and developers planning to seek overseas prospects. On account of the subsequent halt in the production of new games, Beijing has been demanding companies to protection the country’s youth from the obsession with online games and falling prey to poor eyesight. In August in fact, China’s Education Ministry declared a scheme to curtail the number of new online games and restrict the playing time to implement their idea of improving eyesight for children. Garena, a digital entertainment subsidiary of Sea, has been granted the right of first refusal for five years for publishing mobile and PC games by Tencent in Thailand, the Philippines, Malaysia, Taiwan and Indonesia, as per a statement released by Sea. Martin Lau, President of Tencent, was reportedly quoted stating that the tech giant’s long-standing collaborations with Garena, that operates across rapidly growing markets across the globe, have been quite a success. For the record, Sea operates the largest gaming platform of Southeast Asia with 161 million active users. Garena is also selling Tencent’s most popular games including Arena Of Valour, League Of Legends and Honor Of Kings. Tencent’s deal with Garena would apparently expand the gaming giant’s online platform in the flourishing gaming market of Southeast Asia. As per reports, Southeast Asia is one of the regions depicting exponential growth in the gaming sector where online PC and mobile game returns reached US$2.2 billion in the year 2017, with returns anticipated to double by the year 2021.